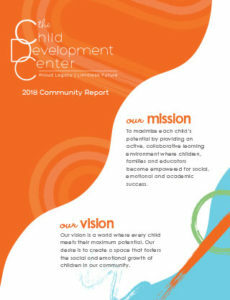 The Child Development Center is a private, not-for-profit organization established in the Circle C Ranch neighborhood in 1994 as a family-centered preschool for our community. With nearly twenty years of accredited recognition by NAEYC (the National Association for the Education of Young Children), we create an environment where exploration, shared experiences, and support from caring teachers, help children foster confidence and knowledge to succeed. Our engaging programs are especially designed to meet the developmental needs of your young child. The Child Development Center provides full-time classes for children 8 weeks through age 5 and part-time classes starting at age 2 up to 5 years old. 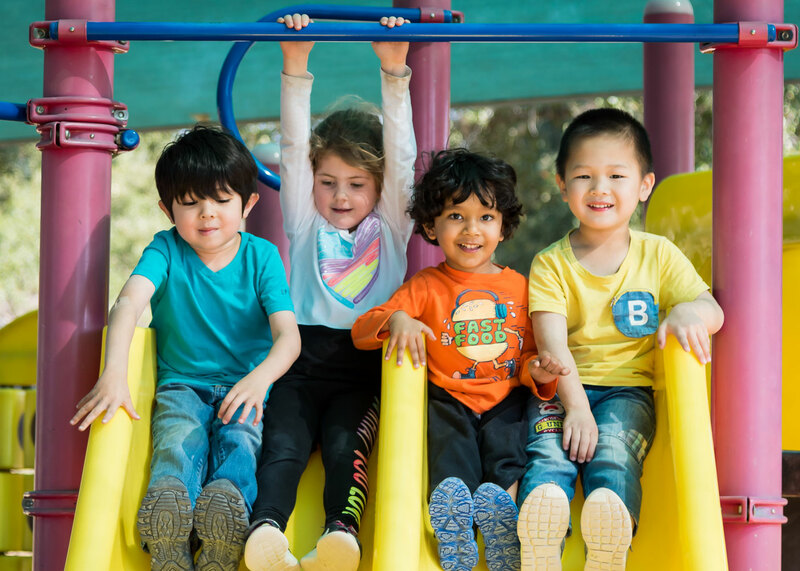 Our mission is to offer a safe and fun recreation program that keeps kids active and promotes every child’s social, emotional, physical, and academic development. Our school age programs are implemented using our core values of character, respect, empowerment, and wonder. If you’re a resident of the Circle C master-planned community in Southwest Austin, or if you’ve happened to drive through the neighborhood anytime recently, you’ve no doubt seen the newest jewel of the already impressive line-up of offerings at The Child Development Center. See what's happening at CDC!